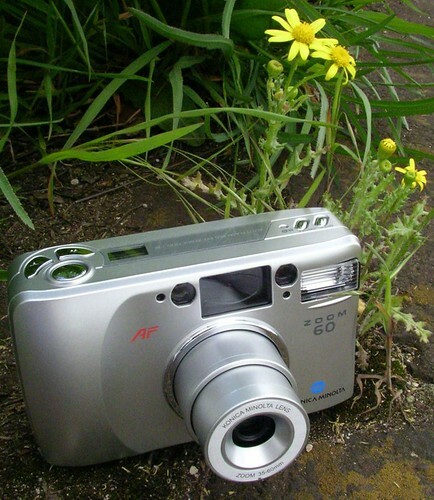 The Minolta Zoom 60 is a compact camera with autofocus and built-in flash, nowadays sold as Konica Minolta Zoom 60. It has the same silvergrey colour as the cameras of Minolta's Riva/Freedom series. Technically it is simpler than the Rivas. One of the cheapest of Minolta and Konica Minolta's last products. It's been made in China.